Carpentry is the most natural craftsmanship works. Having some wood tones and aroma at home will enrich our lifestyles, warming the entire atmosphere. 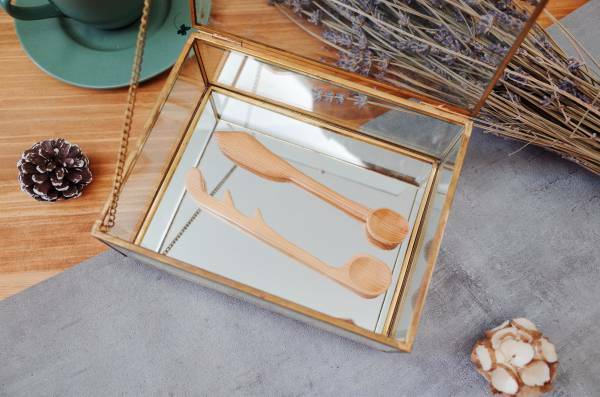 Create your very own unique cypress spoon. Sketch your desired spoon shape with pencil, then use the jig-saw machine to achieve your desired shape. 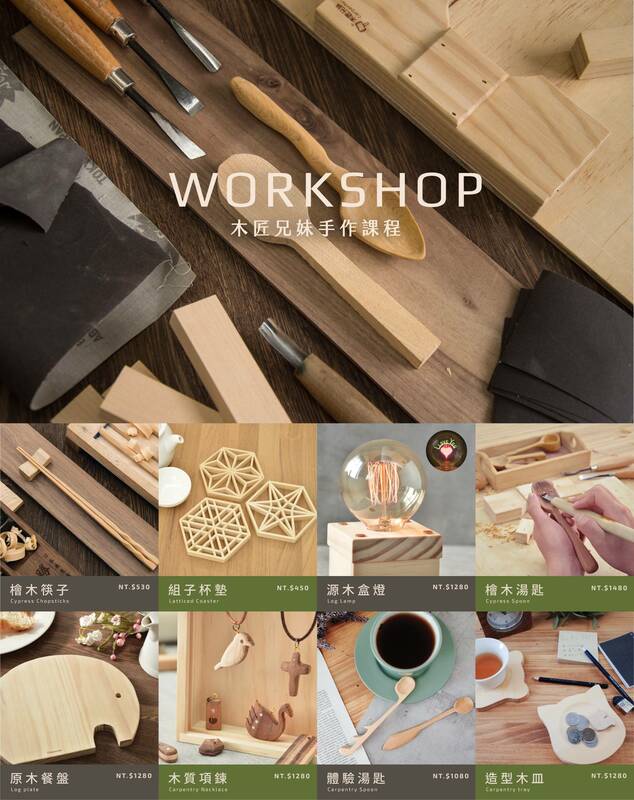 The strong aroma of Taiwanese Cypress will fill up the workshop. Carpentry works emphasizes on fine craftsmanship and small details, experience the hard work and effort each carpenters put in for every work.